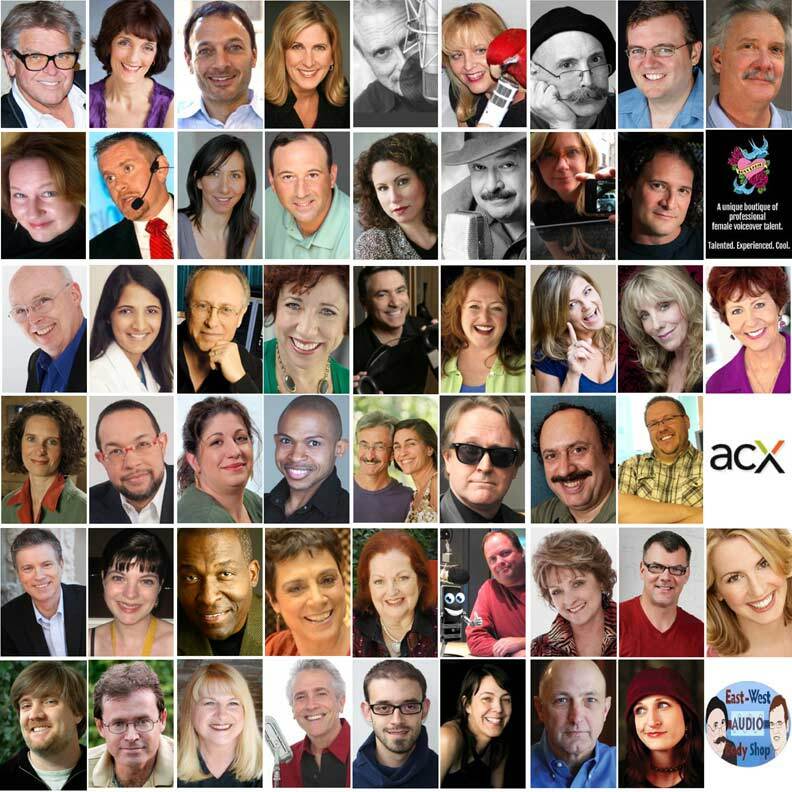 Note: The giant online Voice Over Virtual conference opens September 18, 2013. Main social media activity days are September 18-20, and attendees can access the 50+ training recordings through November 30, 2013. To register, please click here or visit: www.voiceovervirtual.com/registration-options. (VOXtra) - They answered the call and won! Voice actor Dawn McKinley (pictured) was top winner and voice actors Tina Wilson and Amy Warner (pictures below) were runners up in the Voice Over Virtual conference scholarship program - each winning a free tuition to the giant online event September 18-20, 2013, produced by VoiceOverXtra. Twenty voice actors entered the competition, which included an audition voicing the scripts "Answer The Call" or "Imagine That" - where a voice actor realizes the convenience of attending this Internet-based training and networking event. Judges also scored applicants on a written and recorded essay describing their financial need and voice over career goals. The scholarship program was part of the VO Peeps Career Education Fund program - administered by voice actor and VO Peeps founder Anne Ganguzza - in collaboration with the LA/OC chapter of MCA-I (Media Communications Association - International). "All of the scholarship entries had merit, and the winners are especially congratulated for shining through in this tough competition," says Voice Over Virtual producer John Florian, who was also a competition judge. "Everyone described a valid need and credible career goals," he adds, "so the tipping point for me was a natural, personal read of the audition." The totally-online Voice Over Virtual conference features 50+ recorded educational sessions from the voice over industry's top trainers and professionals, which allows attendees to customize training to fit their schedule. Attendees can access the on-demand training recordings through November 30, 2013.
an exciting treasure hunt game, in which the winner receives a tuition refund, and all participants win points that lead to a conference charity donation to the Voice Foundation. For conference details and to register, please click here or visit www.VoiceOverVirtual.com. "Thank you and congratulations to all VOV Scholarship applicants for their impressive efforts and developing VO skills," says Florian, the conference producer who is also founder/publisher of VoiceOverXtra - the voice over industry's online news, education and resource center. "And let's give a special congratulations to our three winners!" 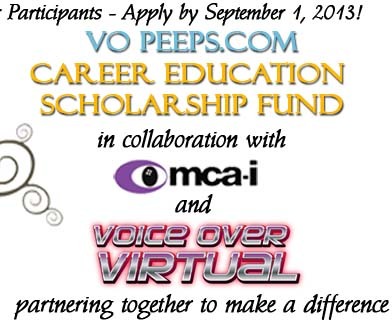 Scholarship winners were announced at the online Voice Over Virtual - VO Peeps Open House on September 7. After the announcement, VoiceOverXtra invited the winners to introduce themselves. Dawn McKinley is an infectious disease epidemiologist who has found a new passion. Being asked to voice a recent television and radio spot in her home town sparked her interest in a voice over career and saved her from her world of outbreak disease investigations that, after 13 years, had become mundane. Being educated about this business and learning the skills necessary to service copy was her first priority, and after much research chose Nancy Wolfson as the coach to lead her. 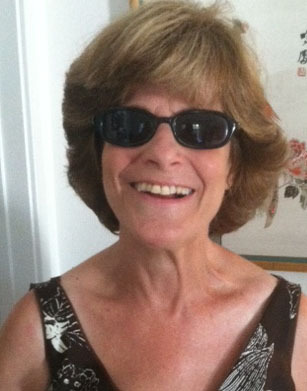 Having worked with both Nancy and Jeff Freeman with Braintracks Audio, she has learned so much and knows with them, the sky is the limit to what she will accomplish. 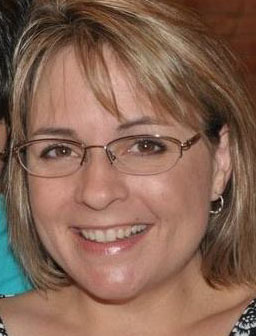 Dawn has been a sponge soaking up everything she can and is excited how Voice Over Virtual falls in line with her business plan, where education is first. She is truly humbled and thankful to be chosen as a scholarship recipient and looks forward to using what she's learned to be an excellent service provider to clients in the very near future. I’ve been doing voice work for almost 10 years now. Where has the time gone? My niche falls in the industrial and corporate narration category. I most recently recorded a DVD for an Art Museum in Allentown, PA. I’ve also recorded narrations for companies like Quantum Technologies, Goodwill Industries, Mazda North America, Maxon Steel and Placentia-Linda Hospital. I’ve also really enjoyed working on a promotional orientation video for new employees for the Follett Corporation. One of the most exciting phases of my career so far was recording a narration for a World War One documentary called Voices Of A Never-Ending Dawn, which has been aired on PBS across the nation. I have recorded commercials for Hunterdon Healthcare out of Pennsylvania and commercials for local restaurants like Zovs Café and bakery here in the Orange County area. I have also enjoyed doing message on-hold work for companies like Medical Liberator out of Florida, as well as Wonderware West out of Houston, Local.com, and Highway Dependable Express. 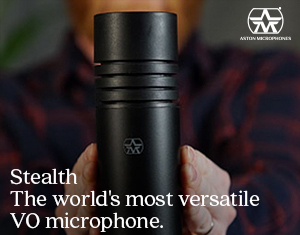 As a vocalist, I also enjoy recording a jingle from time to time whenever they come along. I had the chance to record one for King Stahlman Bail Bonds out of San Diego and am looking forward to pursuing this line of work in the future. I love working out of my home studio because it enables me to work with clients from all over the nation. I’ve even had the opportunity to record some voice overs for the Armed Forces in Okinawa. I am excited to think about all of the opportunities that lie ahead in this incredible field, and I look forward to the journey that lies ahead. Amy Warner’s dream of becoming a voice over artist was sparked when she was just a young girl, after recording a PSA for a Girl Scout project in her little hometown of Winfield, KS. She became a teacher and had a family, and it wasn’t until years later that she decided to pursue her childhood aspiration. In 2008, Amy attended a voice over workshop in Atlanta, GA, and recorded her first demo and radio spot. A year later, she moved with her husband and two daughters to Houston, TX, where she now teaches and also works for the public library. 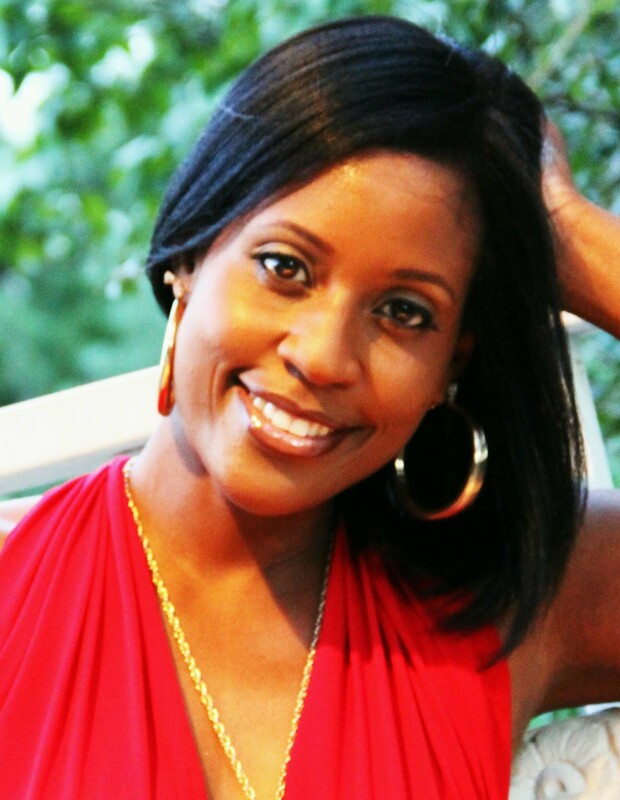 Amy is represented by Pastorini-Bosby Talent in Houston and has enjoyed voicing commercials and corporate videos. 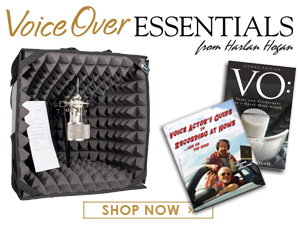 For more about the online Voice Over Virtual conference and to register to receive this unprecedented array of training and interactive networking features, please click here or visit www.VoiceOverVirtual.com. Dawn sounds fantastic - hope to hear more from her soon.